The smell of the cooking may entice customers to patronise your restaurant. However, once you get them in the door, you also need to capture their attention. Holders for menus are not just used in restaurants. They are regularly used in pubs, bakeries and delis. Some of the styles include tabletop sign holders, roll stands, and table tent designs. The displays make it easy to showcase your menu offerings, as they can be easily placed in small spaces, such as counters, on bars and on tables. As a result, specials and menus are presented in a professional and neat manner. When you discover how easy and practical it is to use holders for menus and specials, you will also find a number of creative ways to make use of covers, stands and signage. You can even use condiment caddies to supplement your use of holders. For example, you can place your daily specials in a sign coil while maintaining ketchup, vinegar, and mustard in the multi-purpose display. What you choose in a menu holder will depend on the type of restaurant or the theme of the décor, your clientele and the type of cuisine you serve. For example, you can use a wooden holder with a chalkboard to advertise daily specials in a family-style restaurant. Write each new special on the chalkboard. You might think about using a triangle table top holder in an upscale eatery that has a contemporary theme. Grip metal holders work out well in diners with lunch counters, as do holders made of acrylic. Both table signs and menu holders are basic yet effective promotional tools. 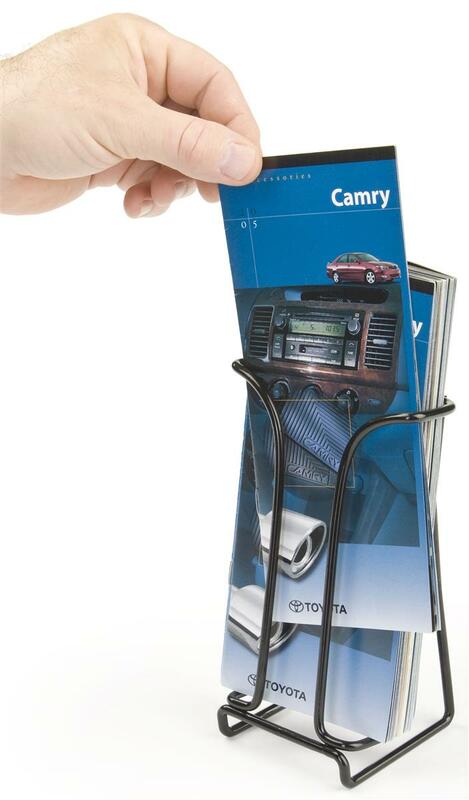 Menu holders are regularly used to display dinner specials and a restaurant’s appetisers and desserts. In addition, you can use menu holders to separate promotions from the regularly used menus, with holders designed to fit into any diner, café, or bistro-styled restaurant. Before you make a selection for a menu holder or restaurant promotional signage, you need to think about where you will place the holder, the type of menu it will hold, the theme of your restaurant’s décor and the general profile of your clientele. You can complement holders and signage when making a purchasing decision as well. For example, acrylic type menu holders might go well with a plain metal holder, with one being used at breakfast and lunch, for instance, and the second being set out for dinner. Don’t downplay the use of a menu holder. It is one of the most important display pieces you can use for your restaurant’s menus and advertising.